The Galaxy S10 series is the highlight here, gaining both HD and HDR support. 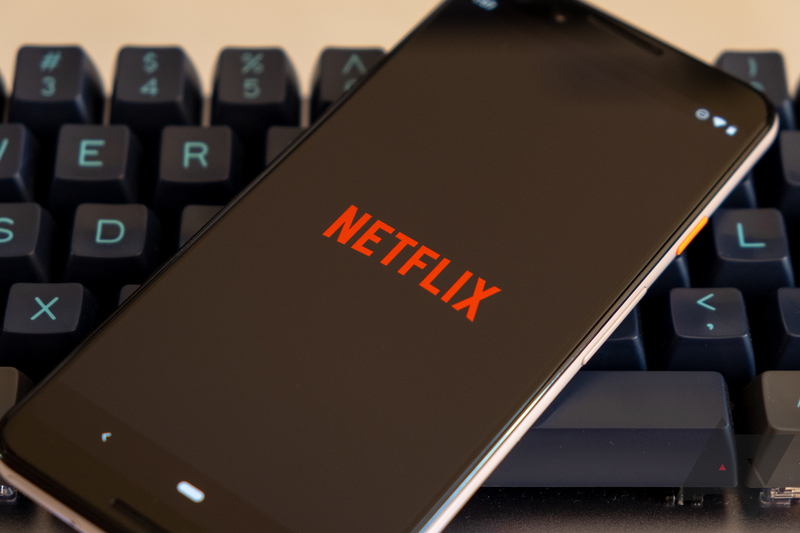 Additionally, all devices with the Snapdragon 675, 710, and 855 will support Netflix HD out of the box, joining previous-generation Snapdragons and two Kirin chips on the support list. Fun stuff.